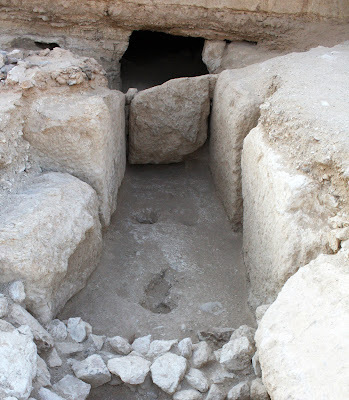 Dr. Mohamed Ibrahim announced the discovery of the oldest ports in history dated back to King Khufu’s time at Wadi El Jerf, located on the red sea coast to the South of the city of Suez, about 190 kilo meters. The 4500 years old port was discovered by a French-Egyptian team headed by Pierre Tallet as well as the discovery of 40 papyri reveals details of the daily like of ancient Egyptian, some of them dated to the year 27 of King Khufu’s reign. The Minister explained that the Suez area was one of the most important ports in ancient Egypt as all the expeditions to transfer copper and mineral from Sinai to the valley used to start from there. He also added that the mission successfully discovered a group of stone moorings showing the robes marks which were used for docking the ships in the marina of 180 x 120 meters into the Red Sea water. The newly discovered papyri is considered of the oldest to be found so far beside the importance to reveal more information and details of the daily like as they include monthly reports record the number of workers in the port. 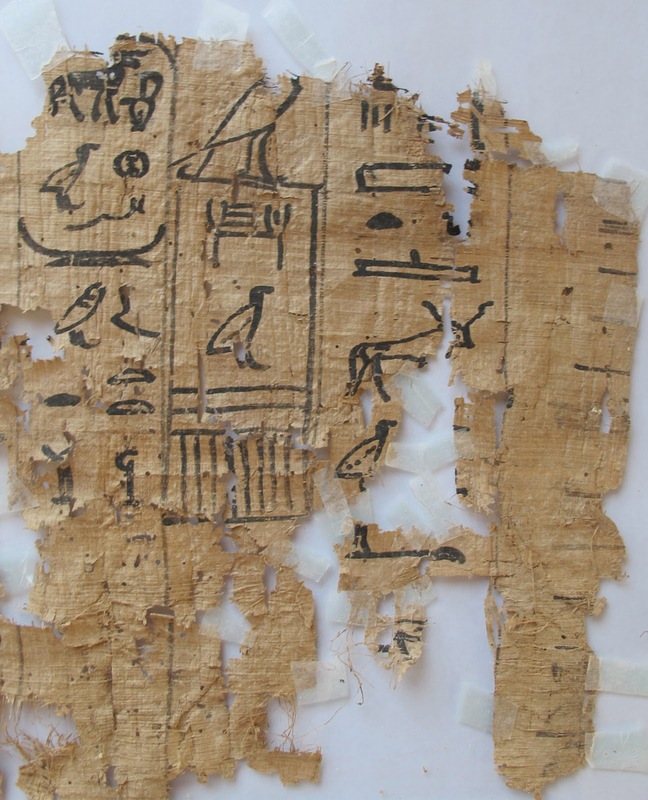 The papyri were transferred to the Suez museum for documentation and further studies. Mr. Adel Hussein, The head of the Egyptian Antiquities department, said that the mission discovered the ruins of the workers homes which give more importance to the site as well as the 30 caves were found and the stone blocks that were used to block the caves entrances. The blocks have the royal cartouche of King Khufu in red ink.